Following the success of our new Window section and further improved Door sections we have invested in a new Vertongen tenoning machine. This will improve the speed of production and more importantly improve the over all finish of our joinery with its improved accuracy and more flexibility for carrying out more complexed joints. With a great deal of input from a leading Italian tooling manufacture Vivaldi Tooling and particularly UK Agent Paul Jennings. We have created our own well designed Joinery sections which have evolved over the years. These are designed/ built using the simple philosophy of good design rules over manufacturing time. Which is so often overlooked when manufacturing simple joinery. So many other companies want to mass produce at the cost of design flaws in their joinery. 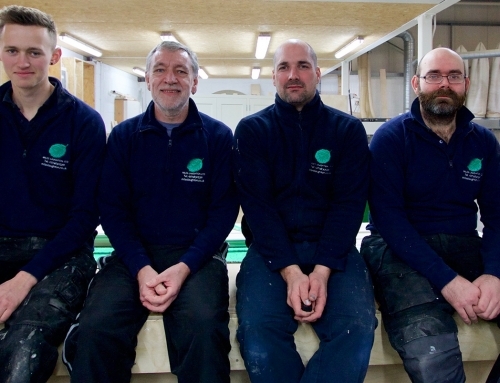 Paul, Vivaldi and myself worked together to ensure all our Joinery products are well designed and quick to manufacture using some really state of the art tooling. 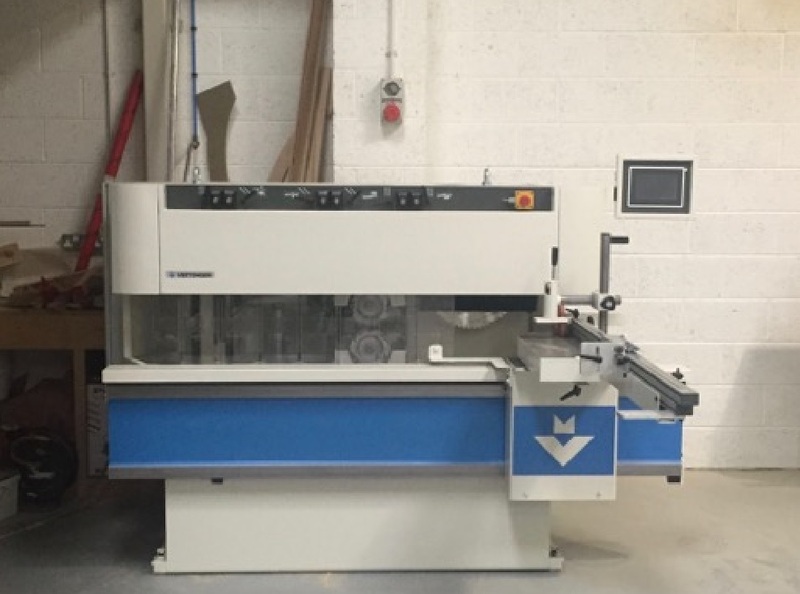 The machine also helps us with our more bespoke products in as much as all the settings can be recorded for future reference should we do that specific section again. Share Our Bespoke Joinery Projects!